It was a warm summer night…….. Oh wait wrong story. Well, it was actually a warm summer day in August of 2009. 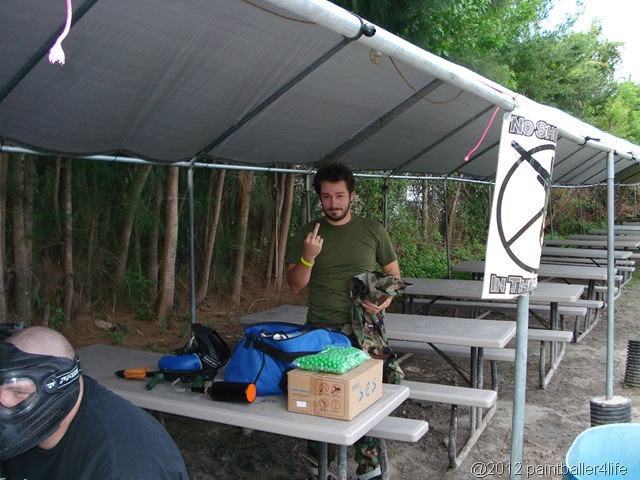 The setting was PSI Extreme in Largo Florida and the occasion was my brother-in-law Nile’s bachelor party. 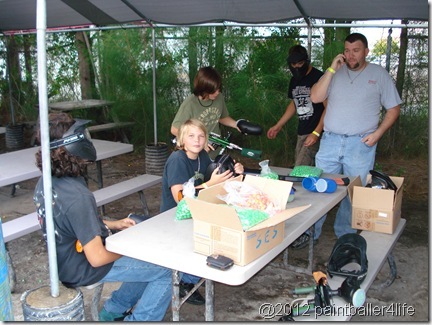 See, we needed an activity for his Bachelor party that was all age appropriate as his brother was not 18. 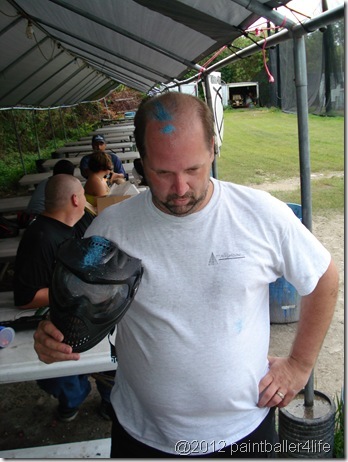 After speaking to Nile and suggesting paintball, everyone seemed to be into it so I proceeded to plan. When I got there I wasn’t quite sure what to expect but after a few minutes I knew we were in for some fun. After we all got checked in and went thru our safety briefing we all walked out the door to the field and then that’s when it all sank in. What were we thinking? Are we actually going to do this? This and many other things were running thru my mind as I loaded my hopper and proceeded thru the net and onto the field. The bachelor party consisted of 10 of us plus we met up with some others that were there playing and we all had a blast. Round 1 consisted of a great game of 5 on 5. 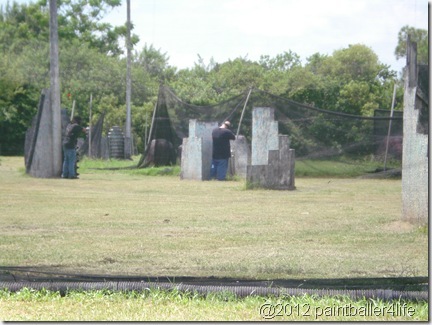 We were split into our teams and sent to our sides to wait for the game to begin. I remember sitting there waiting, thinking that it was taking forever to hear those words “Ready…Go”. From the moment I fired my first shot I knew I was hooked. The more I played the more addictive it became. The one thing I noticed throughout the day was the age of players varied greatly, I believe on that day it ranged from 13 to 40 years old. Friends were made and a hobby (or an obsession as my wife likes to say) was born. Players you meet on the field may come from all walks of life, but their friendship is always there. My first time playing brought the group closer together and for me personally I made 4 new friends who I talk to (some daily) about anything and everything (not just paintball). 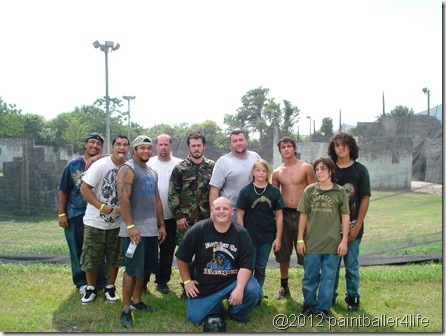 In my opinion that is what the sport of paintball is about. A little friendly competition but at the end of the day and the end of the game it’s all left on the field. 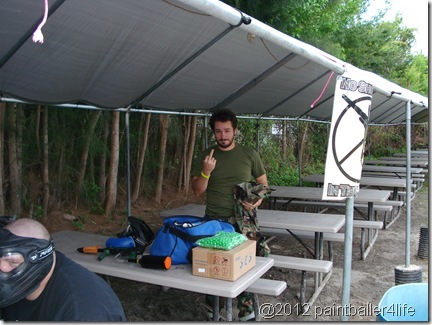 Well this is my first attempt at blogging so be gentle with me. My blog is dedicated to the sport in which I fell in love with a few short years ago and I am thoroughly addicted to (at least that’s what my wife tells me repeatedly). 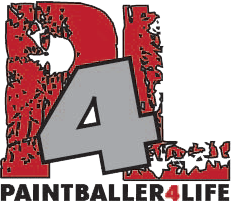 This blog will encompass anything and everything paintball related and take you thru a journey of how it all started for me and then up to where I currently am today. As the blog takes off, I’ll be adding additional fun items. I’m hoping by sharing this, I’ll be able to network with fellow players who share my love of the game as well as introduce those who have never played the game and grow the sport by adding new players. 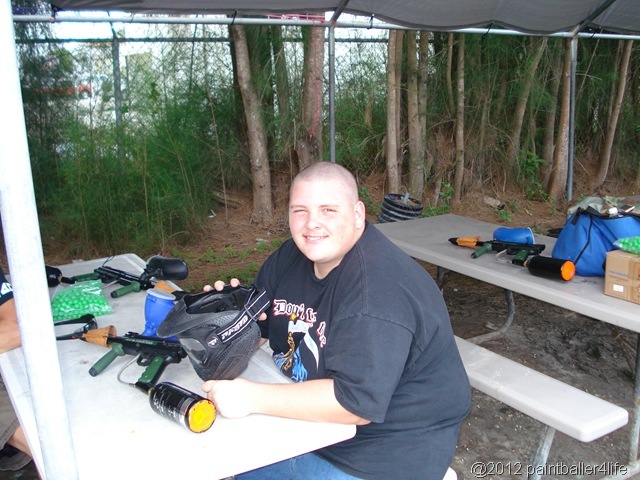 I’m a 39 year old male from Clearwater Florida who was introduced to the sport in August of 2009. While my introduction into the sport was purely accidental (as I’ll explain in a future blog), I must say it has been many great years of playing and meeting new people who share the common interest. You’d think that paintball only appeals to a certain age bracket but I can assure you it appeals to the 50 year old individual just the same as it does the 12 or 13 year old picking up that paintball gun for the first time.